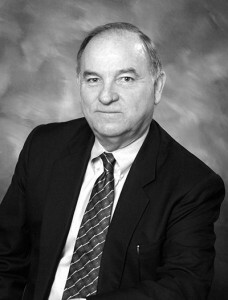 Mr. Burnham was born in Berkley, California on July 13, 1939 and joined the firm in 1964. He became the managing partner in 1976 and managed the firm for twenty years. He is married and has two children. He is the 2008 recipient of the Owen M. Panner Professionalism Award. This Award recognizes and honors the personal and professional qualities, reputation and conduct that make him such a great role model for other attorneys. Mr. Burnham is known as a lawyer who does not bend the rules and is one that can always be trusted. When he is not practicing law, Mr. Burnham enjoys golfing, hunting, and watching the Oregon Ducks sports teams. Mr. Burnham retired in 2018.